Art and digital meet in the most innovative way in the business of ArtNetWorth, the Milanese company led by a young team of art experts and digital enthusiasts who created in 2009 the only evaluation model for artworks that is recognized by the Italian ministry of Culture as an efficient and valid process for artworks’ evaluation. The model also obtained the Isae 3000 certification by PricewaterhouseCoopers in 2011. The evaluation is performed in an analytical, independent, objective way by deploying the assessment model ArtNetWorth (ANW) and the calculation of the Fair Value, an indicator representing the real value of the artwork before market’s imperfections. Moreover, the company has made available on its website an online evaluation service that releases an approximate estimate of the artwork in less than 72 hours. 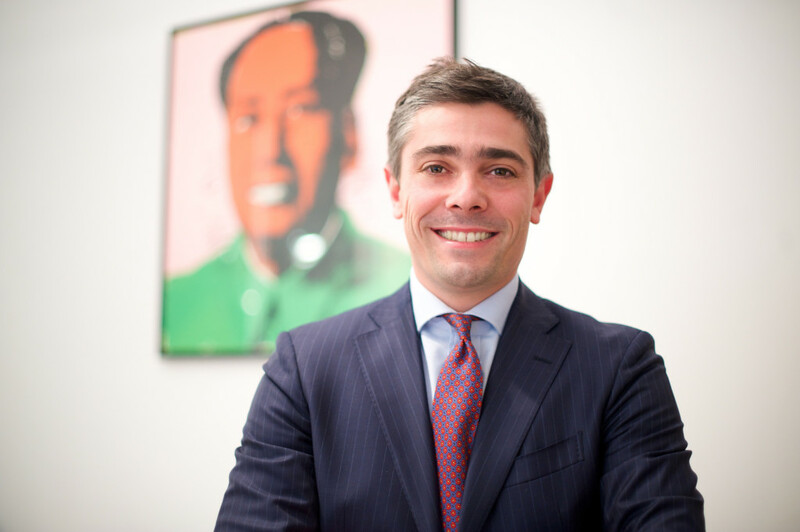 ArtNetWorth employes a team of over 15 professionals with different backgrounds and is led by Eddy de Vita, Edoardo Didero, Leonardo Etro and Hisham Ahmed Sultan; its revenues stand at around half a million Euros but the company is forecasting to triple this figure by the end of the year. The company was founded in 2006 with the purpose of representing a new independent and highly-specialized player in the art market. In 2012 it approached the digital world, developing the evaluation system for artworks and an innovative digital passport for artworks, named 4G, a digital platform that enables security and traceability for the artworks with an anti-counterfeiting tag. With 4G, ArtNetWorth collaborates with important international museums and art fairs with the goal of offering more information to visitors and possible buyers, increasing the interactivity of exhibitions and transparency of buying and selling. Among ANW’s partners: National Museum of China, Museum of Contemporary Art North Miami, Triennale di Milano, Miart and Abu Dhabi Art Fair. 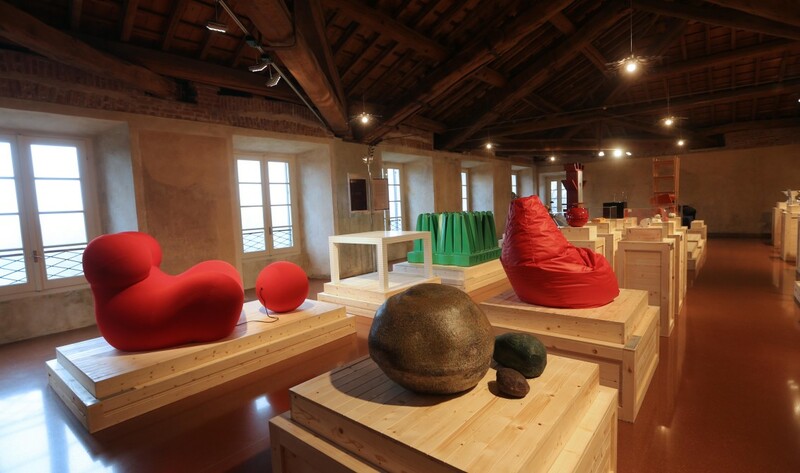 Triennale di Milano, for example, introduced ANW’s 4G digital captions within its Design Museum. 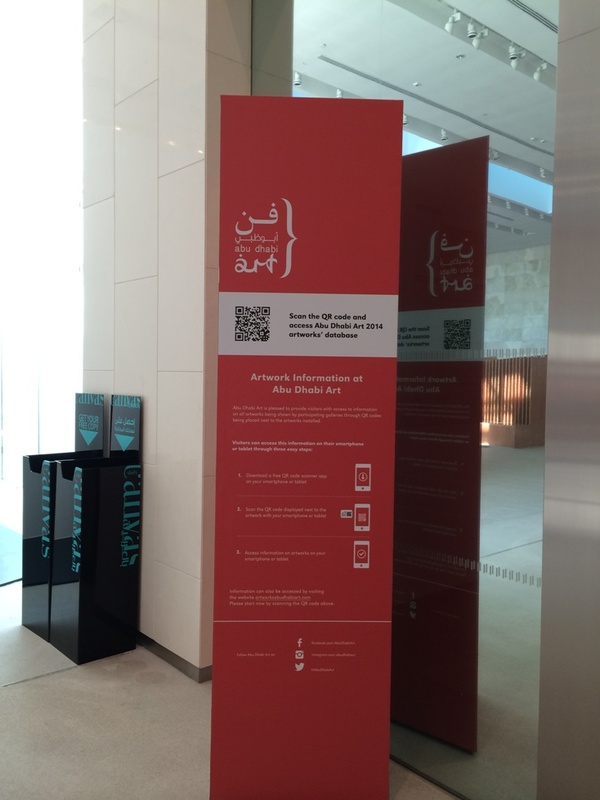 The 4G captions allow the access to a digital platform (via smartphone through the QR code or via Pc through the museum’s website) and the platform gives visitors the opportunity to obtain more information on the over 200 artworks in display. ArtNetWorth has been expanding its business and today offers a wide range of digital services for the art industry and other verticals, thanks to the brand Digitag dedicated to the development of web platforms and to providing consulting for e-commerce and social media companies and SEO strategy. “Digital Made in Italy is our main asset, where we excel, and we will keep exporting it”, says Edoardo Didero. “Besides the art industry, we have secured the brand of the Italian furniture manufacturer Molteni with a tracking code. That’s what our Digitag Card is about: a personalized Qr Code that allows access to all the information relating to the product the consumer has just bought. This protects against counterfeit goods while giving a wide range of additional services to the customer and enhancing his/her experience”.